Every homeowner needs a few tools to take care of small repairs around the house. Even if you don't plan on doing any projects there is always furniture to assemble, pictures to hang, and screws to be tightened. 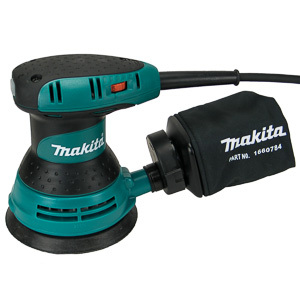 Let's look at the top 5 tools you should have in your house. You'll need them. It's just a question of when. Screwdrivers are essential for repairing things around the house. Screws are found in almost all modern day appliances and electronics. Chances are you already have a good set. A small set of Philips and slot head screwdrivers is all that's needed. It is actually possible to get by with only two screwdrivers (a medium size Philips head and a slot head). Unfortunately screwdrivers are also very easy to lose. Having a lot around the house can help. High quality screwdrivers do not bent, deform, or rust. A good set will last a lifetime. 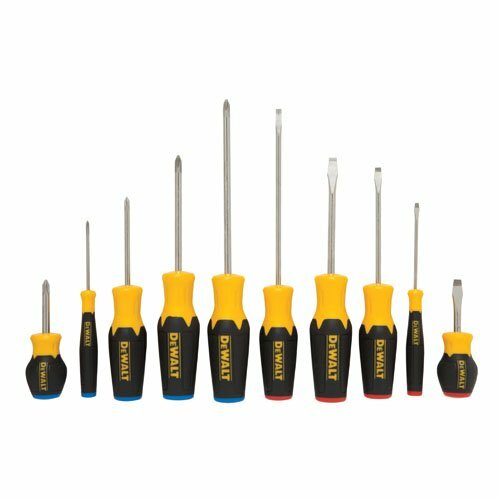 Stanley makes a very affordable, quality screwdriver setthat includes everything you need. A good hammer is a very versatile tool. In addition to pounding in nails, a hammer can also be used as a pry par, a nail puller, and a demo tool. Eastwing hammers are the choice of the pros. A good hammer transfers more of the energy in each blow onto the nail head, and less up the users arm. It's all in the metal mixture and the shape of the head. A good hammer won't break or bend when used as a pry bar. The handle won't separate from the head, and the head won't rust. 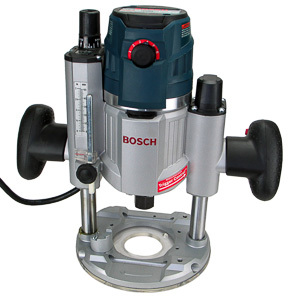 It is actually easier to drive a nail with a quality hammer than it is with an entry level model. A good-quality claw hammer is a good choice for the homeowner. The Eastwing E3-16S will last you a lifetime and won't break the bank. A wrench allows the user to tighten nuts and blots. Chances are at least one piece of furniture in your home uses draw bolts. A good wrench set will come in handy sooner than you think. In the US the most useful set of wrenches to have is a small standard(imperial) set. Most bolts you will come across will have standard heads. If you wish, you can purchase a metric set as well. 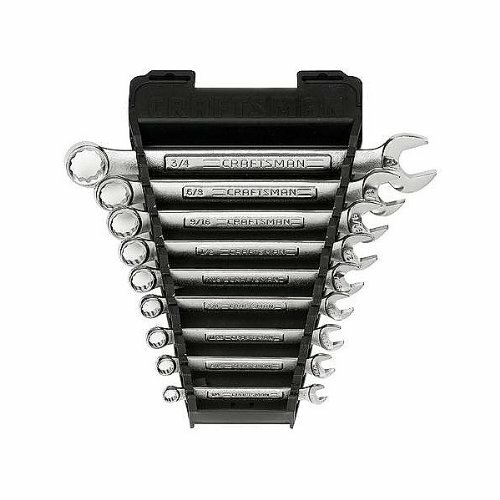 Quality wrenches will last longer and not deform under use. In a residential setting almost any type of wrench will perform adequately. Pros will certainly notice the difference between a quality wrench and an entry level model, but the economy model will do well enough the 2-3 times a year you need it. 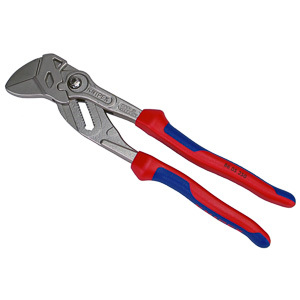 Craftsman tools have been the secret tip among auto mechanics and tradesmen. They perform much better than their price indicates. This Craftsman 9-piece wrench set will last longer than you own your house. Measuring is an essential part of any project. A good tape measure belongs in any toolbox. Professional tape measures are slightly more accurate, the tape holds its shape better, the locking mechanism is reliable, and the rewind works properly. Budget models may or may not work all the time. The measurements these models produce are all good enough. 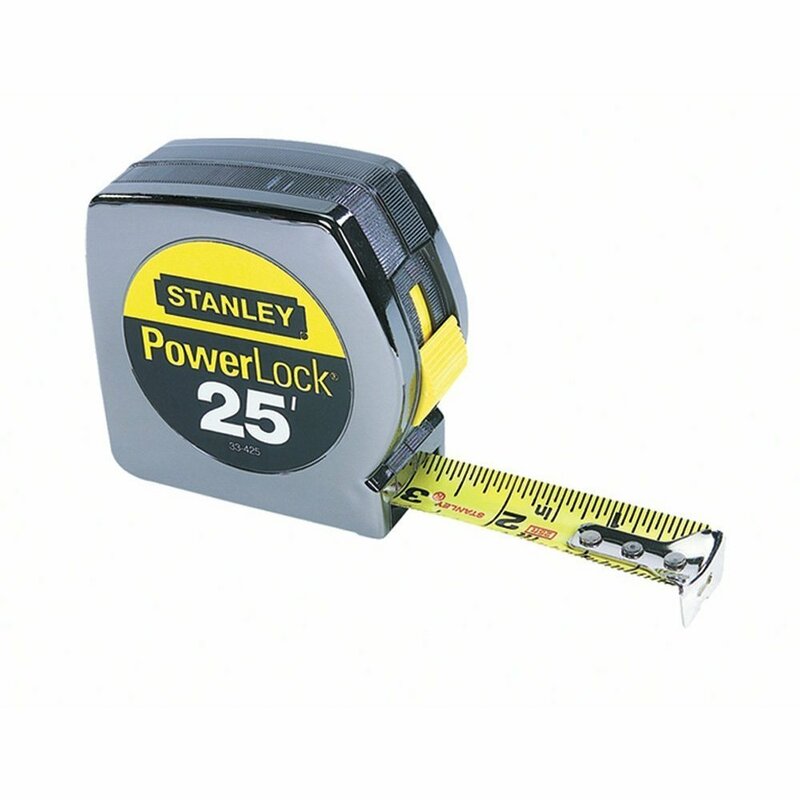 Stanley tape measures are a common sight on a jobsite. 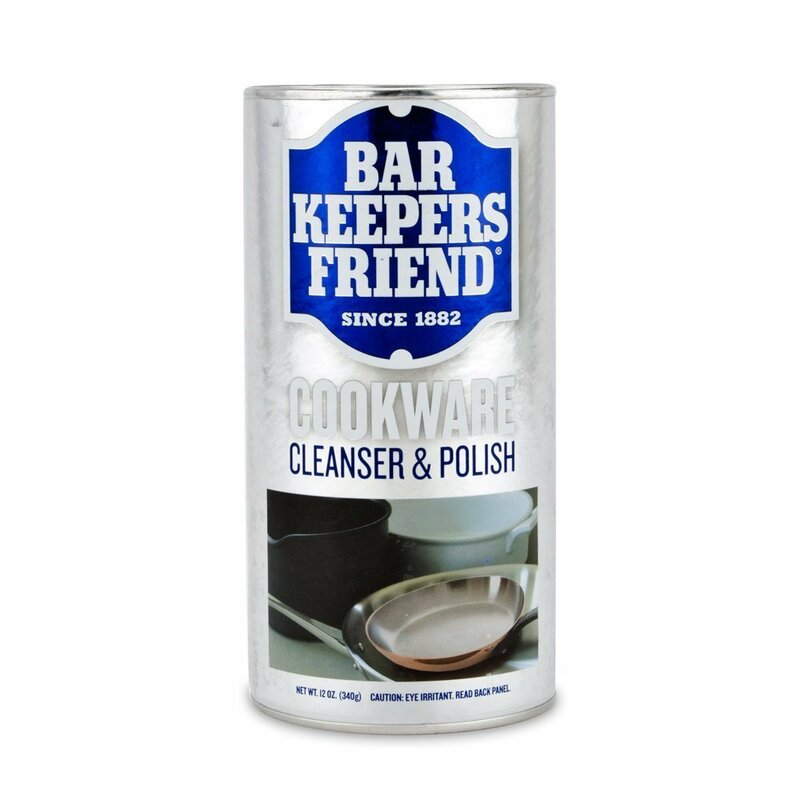 They are inexpensive and get the job done. You'll lose this one before it breaks. 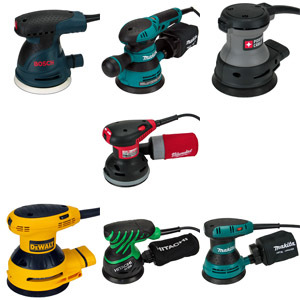 The cordless impact driver is the only power tool on the list. It is used to drive screws. An impact driver makes hanging pictures a breeze. 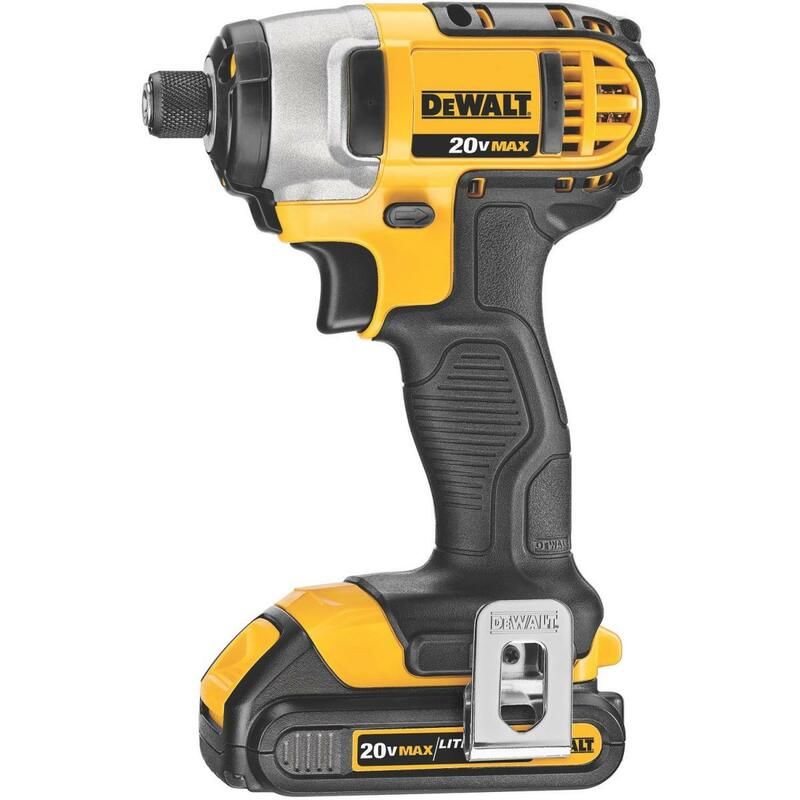 While a handheld screwdriver gets the job done too, the impact driver makes the work effortless and fun. It's important to play a little. 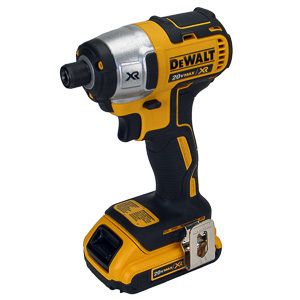 The impact driver is essential for other, more advanced home improvement projects. Having one around the house increases the likelihood the job gets done. 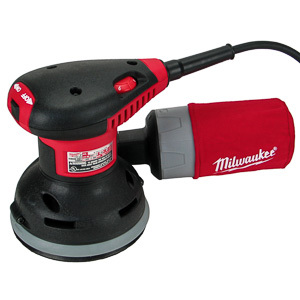 Think of the impact driver as your introduction to power tools. 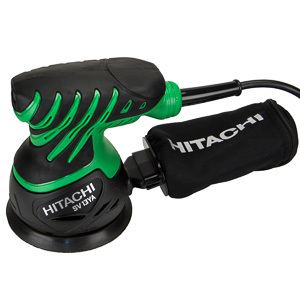 You can find a good impact driver in the database. A basic model with good reviews will last you a long time. There is no need to upgrade to the pro models. These 5 tools are the essential tools every homeowner should have around the house. Between them they can take care of many commonplace task that inevitably pop up. Get your tool chest started.